Premise: A husbands-and-wives celebrity panel show. 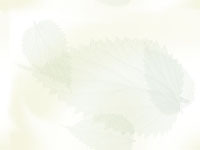 Players bet on their partner's ability to answer questions. 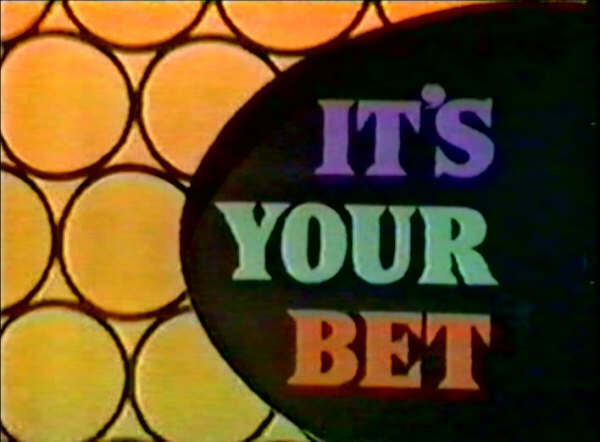 Note: Remake of the 1965 game show "I'll Bet". Note: Hal March passed away on January 19, 1970 at 49 from lung cancer. 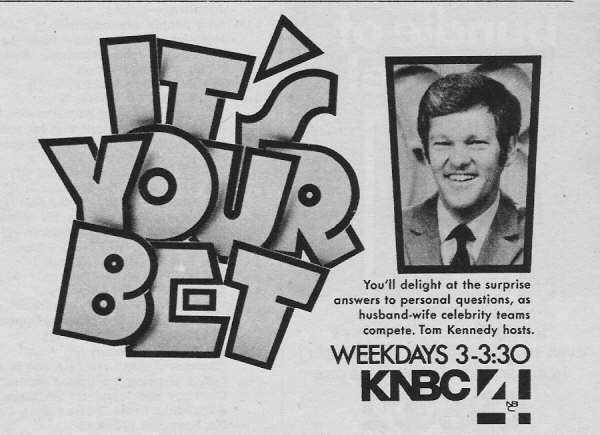 when Tom Kennedy began his own syndicated series after reportedly finding out that the network was going to drop "It's Your Bet". Pat Carroll with spouse Lee Karsian. *Last week with host Hal March who is ill.
Mickey Manners and wife Jane. and Jaye P. Morgan with Alan Sues. and Marty Allen and wife Lorraine. Pat Carroll and husband Lee Karsian. Leslie Nielsen and wife Alisande. Adam West and wife Marcelle. Peter Lawford and fiancee Mary Rowan (Dan's daughter). Note: Finale with Tom Kennedy. Bradford Dillman and wife Suzy Parker. pre-empted all week for Democratic Convention and Political debates. Jo Ann Pflug and spouses. *Last week of the series. Replaced in 3:30pm timeslot with "The Dating Game" hosted by Jim Lange.